Osh-Tekk warrior and Emperor of Outworld. Years ago, Kotal saved the Empire from chaos and claimed the throne of Kahn. Now his reign is plagued by rising tensions at home and abroad. 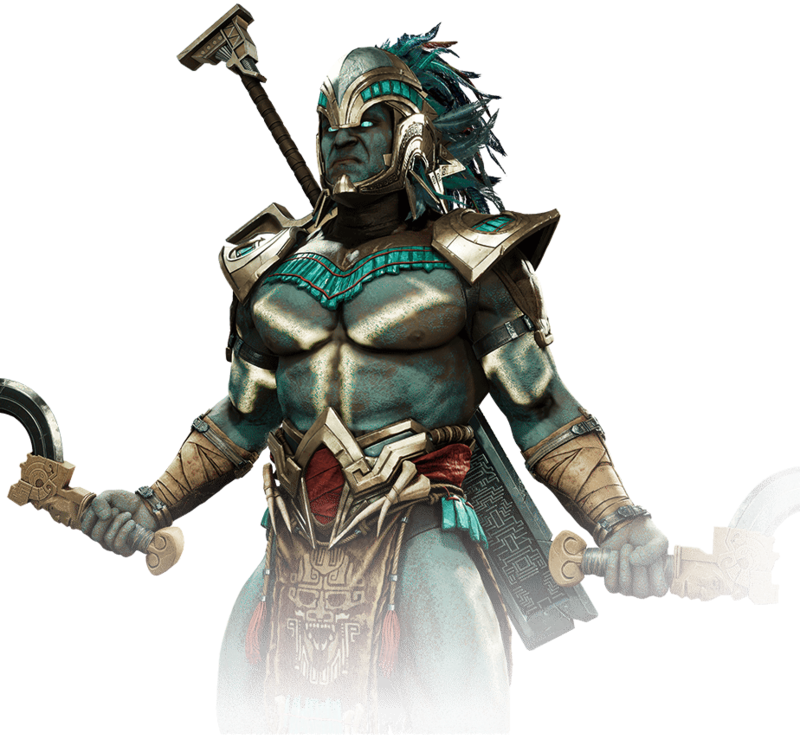 Determined to keep order, Kotal wrestles with the temptation to exercise the same brutal tactics as his predecessors.